Gums play an important role in our oral health. Healthy gums are firm and pink, creating a tight seal around the bones of your teeth to keep bacteria out. Gums also help hold your teeth in place so you can do the important work of nourishing your body and sharing your smile with the world. Gingival enlargement, or abnormal overgrowth of gum tissue, usually indicates gum disease. 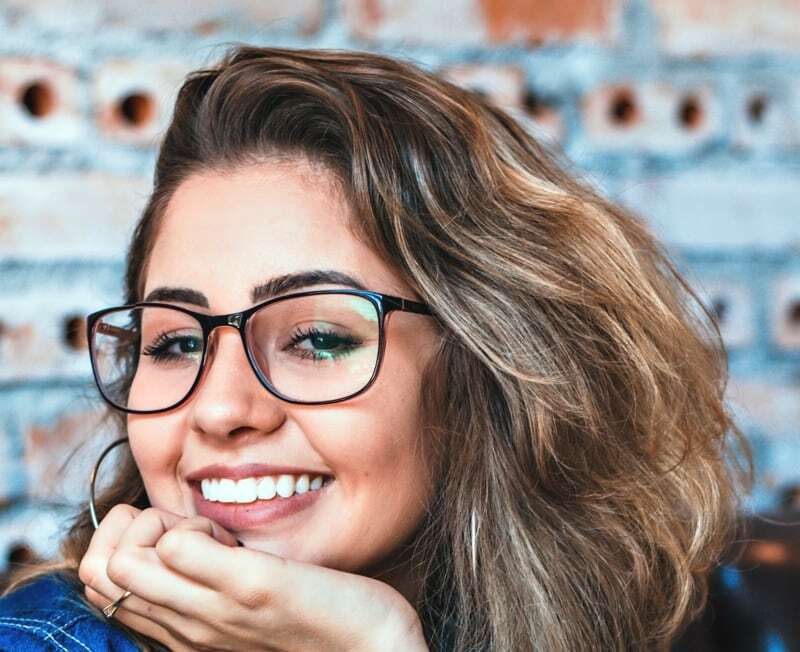 Proper oral hygiene can help reduce the risk of developing gingival enlargement, but occasionally, a surgical treatment known as a gingivectomy is the best way to restore your gums to a healthy state. Improved oral hygiene, discontinuation of medication, and management of the underlying systemic condition can usually help to reverse gingival enlargement and restore the gums to a healthy state. But when these methods of treatment prove ineffective, a gingivectomy may be required. What is a gingivectomy and how is it performed? A gingivectomy is an in-office procedure involving the removal of excessive, overgrown, or diseased gum tissue from in and around the teeth. Before the procedure begins, you’ll be given a local anesthetic to numb your gums and keep you comfortable while Dr. Kwok uses a surgical scalpel or a low-frequency laser to remove the gum tissue. When the excision is complete, your remaining gums will be gently reshaped and reattached to the tooth line with sutures. Dr. Kwok will send you home with a surgical dressing or temporary putty in and around your teeth and gums to promote healing and protect your stitches. In many cases, a gingivectomy is one step in a more complex procedure, such as an open flap debridement, where the gingivectomy provides the periodontist with increased access to root and tooth surfaces for the purpose of scaling and root planing. What happens after a gingivectomy? Recovery from a gingivectomy is generally quite simple, though soreness and irritation are common. While it may take a few days, or possibly weeks, for your gums to feel and look normal again, you should be able to manage any discomfort through over-the-counter pain relievers such as ibuprofen or acetaminophen. You may have specific post-operative instructions, such as avoiding certain foods or following a special oral hygiene routine. It’s important to follow these instructions to ensure a full recovery. Once healing is complete, you should have healthy, pink gums that are easier to keep clean with regular brushing and flossing. With proper aftercare, a gingivectomy can often provide a permanent resolution to ongoing periodontal disease, and give you a beautiful, balanced smile. Regular checkups with Dr. Kwok can help to ensure your gingivectomy has the desired effect, and routine dental cleanings can prevent gum disease from returning. For patients suffering from gum disease, the gingivectomy procedure not only removes diseased tissue, but it also reduces the likelihood of serious oral infections in the future by reducing gum pocket depth where bacteria can get trapped. The procedure also helps save teeth and bone, and contributes to an overall healthier mouth by improving your ability to maintain good oral hygiene. Reshaped gums also appear pinker, firmer, and healthier, giving your smile an extra boost. What are some signs indicating you might need a gingivectomy? Before consulting a specialist, there are some signs that might indicate you need a gingivectomy. Red, tender, swollen, or bleeding gums could mean you’re brushing too hard, or it could be a sign of gum disease that, if left untreated, may require a gingivectomy. When gums pull away from the teeth, it is often a symptom of periodontitis. The pockets created between the gums and teeth can cause an array of oral problems unless the loose gum tissue is removed with a gingivectomy. In cases of hereditary gingival fibromatosis, chronic infections at the gum line or difficulty eating and chewing may indicate the need for a gingivectomy. A periodontist can help determine whether a gingivectomy is the right course of treatment for you. If you’re concerned about the state of your gums and teeth, call San Diego Periodontics & Implant Dentistry today at (619) 543-0905 to schedule an appointment with Dr. Kwok. He’ll evaluate your gums and create a plan to optimize your oral health and restore your beautiful smile.